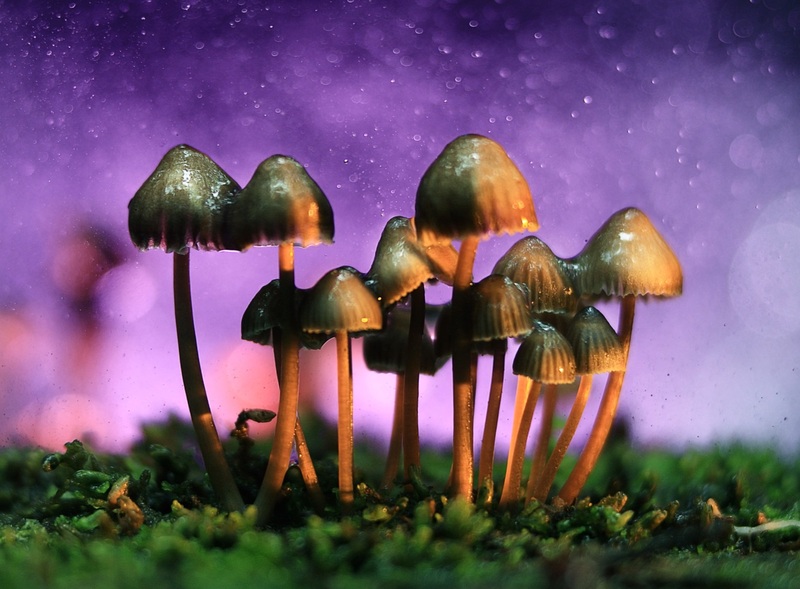 Based on a new study of the safety and abuse potential of psilocybin, the hallucinogenic drug in magic mushrooms, Johns Hopkins University School of Medicine researchers recommend that "psilocybin should be re-categorized from a schedule I drug—one with no known medical potential—to a schedule IV drug such as prescription sleep aids, but with tighter control." • Psilocybin mushrooms have been used for millennia for spiritual and medical purposes. • Animal and human studies indicate low abuse and no physical dependence potential. • Major national surveys indicate low rates of abuse, treatment-seeking and harm. • Psilocybin may provide therapeutic benefits supporting its development as a new drug. • Analysis supports the scheduling of psilocybin no more restrictively than Schedule IV.